RBMA has also released a new compilation album featuring Thundercat, Just Blaze, and more. 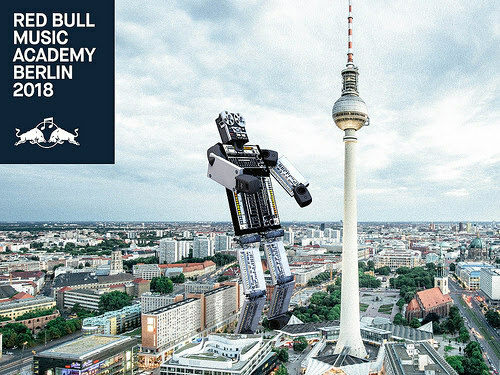 Red Bull Music Academy has announced that it will be hosting its 2018 workshop and festival series in Berlin, where it began in 1998. Applications for the 2018 workshop are being accepted from June 15 through September 4 and can be uploaded here. In addition to the announcement the 2018 installment, RBMA is releasing a new compilation album, featuring participants in the program like Thundercat, Just Blaze, and more. Stream the album below.